• Placement: Meditation Room, Office, Study Room, Living Room, Library, Front Door, Patio, Foyer, Mantel, Etc. • Made from ceramic with a glossy dark grey finish and rounded ushnisha, this sovereign Buddha head is sophisticated and striking. 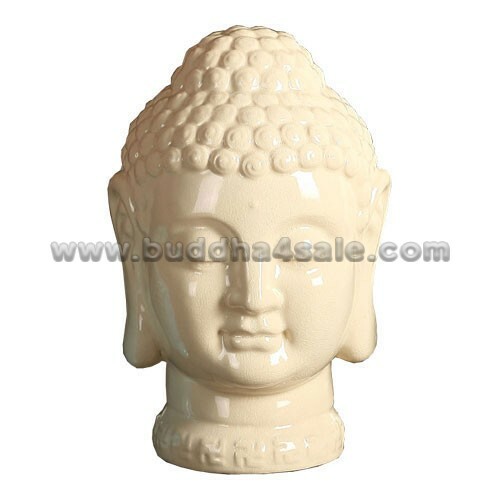 He has a peaceful expression with his eyes downcast in quiet contemplation. 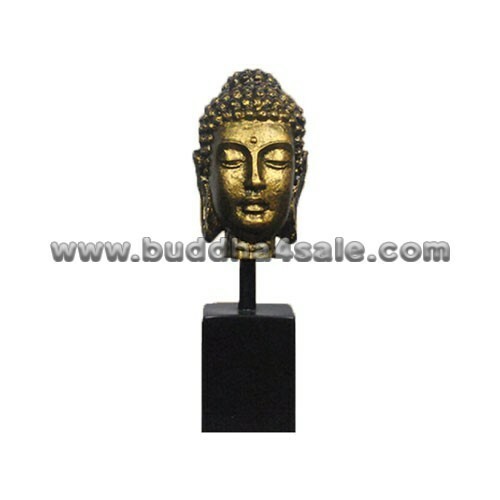 • For certain types of decor, a Buddha head is an ideal accompaniment. 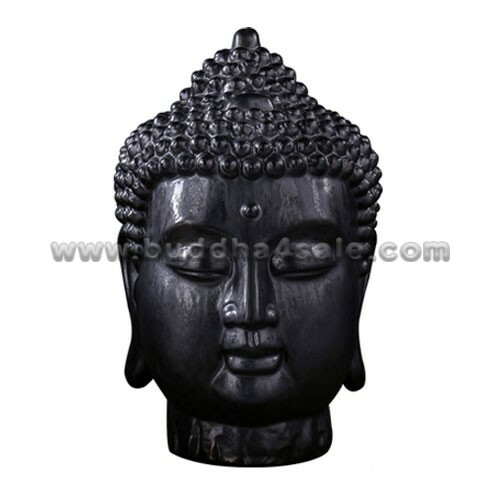 If you have an Zen-like area, be it a room in your home, a reception area to a healing arts center, or a peace garden, this Buddha head will perfectly fit into the look, and give a spiritual sense of calm to all who gaze upon it. 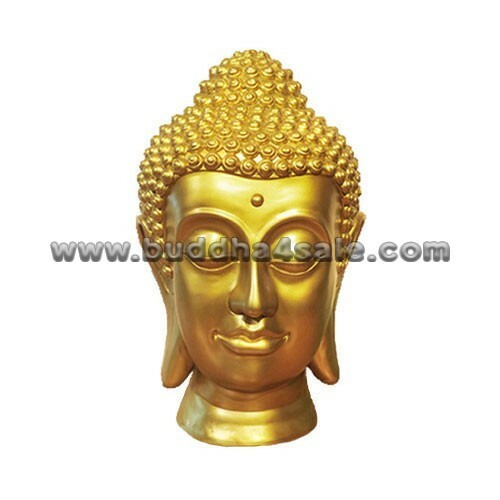 Small enough for anywhere, yet large enough to not get overshadowed, this remarkable makes a wonderful gift for both friends and family sure to be admired! 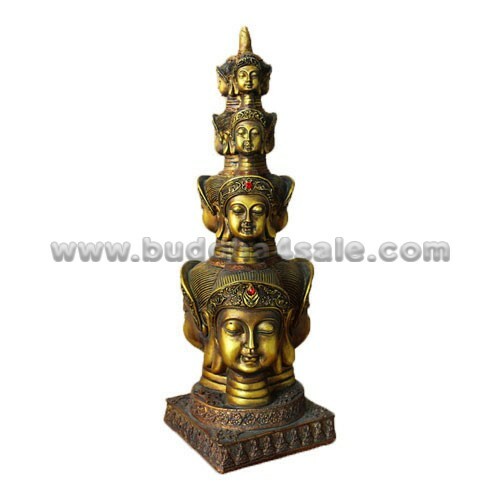 • Unique table decor with religious blend.